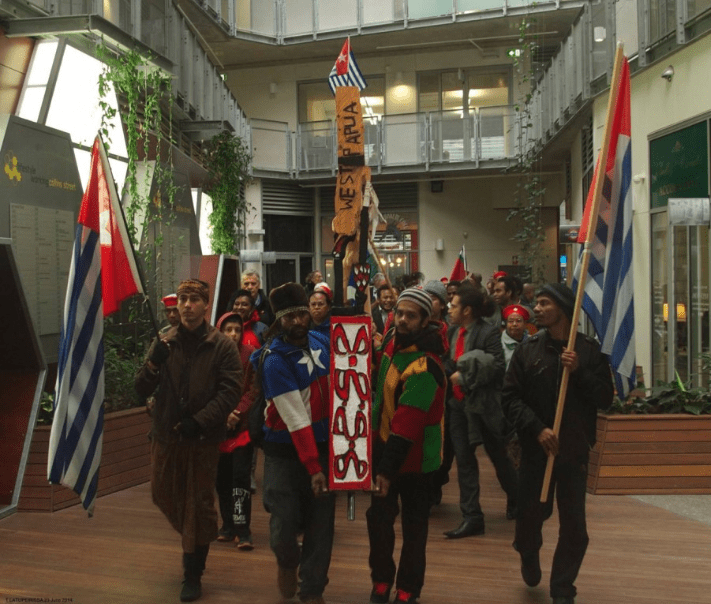 The issue of West Papua has been marginalised and ostracised by the Australian Government and Opposition. We need your practical support today so we can take our struggle directly to the Australian people. The West Papua Rent Collective is proudly supporting our struggle. We need ten new members to ensure that we can continue to maintain our work and presence in the heart of Melbourne. Each member pays $30/month, or $360/year. You can pay your pledge personally by cash, or cheque, or use your internet banking facilities.